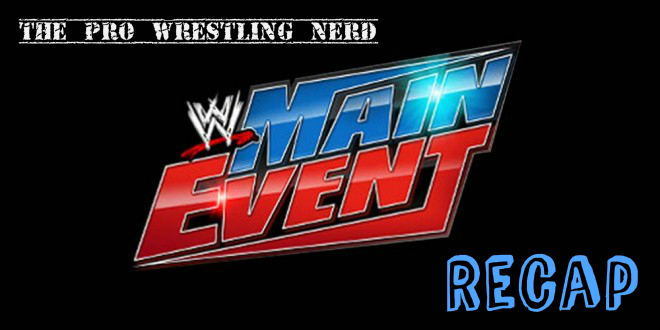 On this week’s episode of Main Event, Sheamus takes on Cody Rhodes in the “main event”. Can Rhodes and his mustache overcome the pale-skinned fury of “The Celtic Warrior”? Click “read more” for a full recap of the show, either as it airs or to catch up after the fact. 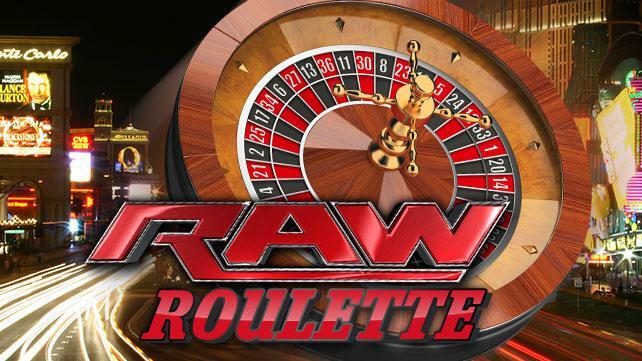 With a Friday off and the potential for an actual eventful Smackdown, I’ve decided to give the show a shot this week. The main event tonight is The Big Show Vs. Alberto Del Rio for the World Heavyweight Championship in a Last Man Standing match. WWE has already spoiled who wins, but I won’t be doing the same because of reasons. 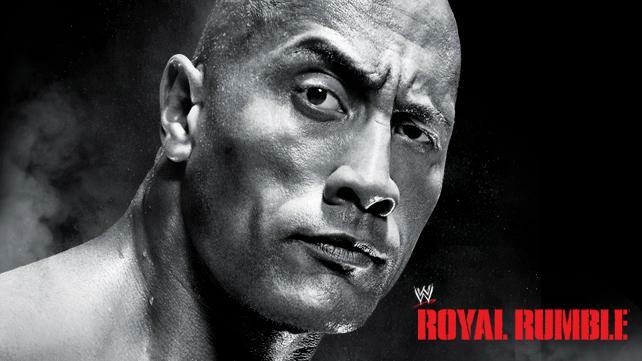 Also The Rock will be in attendance. That’s a thing. Click “read more” for a full recap of the show as it happens. In addition to WWE Main Event on Ion yesterday (results here), WWE also ran its 10th annual Tribute to the Troops show on the USA Network continuing with “WWE Week” festivities. Click “read more” for the results from that show, taken from James Caldwell‘s much more detailed report over at the PWTorch. In case you weren’t already burned out from Raw on Monday (recap for that here), WWE put on a special commercial-free Super Smackdown yesterday on the USA Network with the main event pitting John Cena/Sheamus against Dolph Ziggler/The Big Show. Click “read more” for results/storyline notes from the show taken from Jason Powell‘s live recap of the event over at ProWrestling.net.